Maintaining Rain Bird system operation and head alignment is easier and faster than ever because you no longer have to walk to the clock to turn zones on or off. 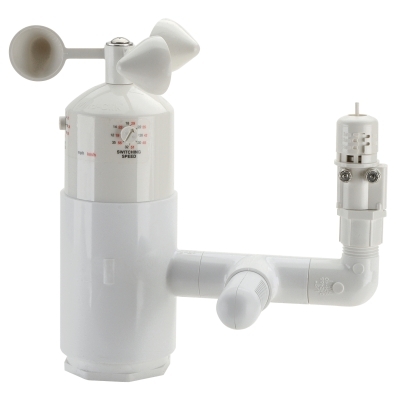 A single crew member can activate zones, blow out systems and perform other winterization or maintenance tasks. Install the receiver in seconds with just one hand and operate up to 255 zones. Skip to any zone by entering its number. No need to scroll through zones in consecutive order. Run a system test, specifying how many minutes, which zone to start with and which zone to end with. Two-way communication between the remote and the controller allows remote activity information to be displayed on the handheld device. 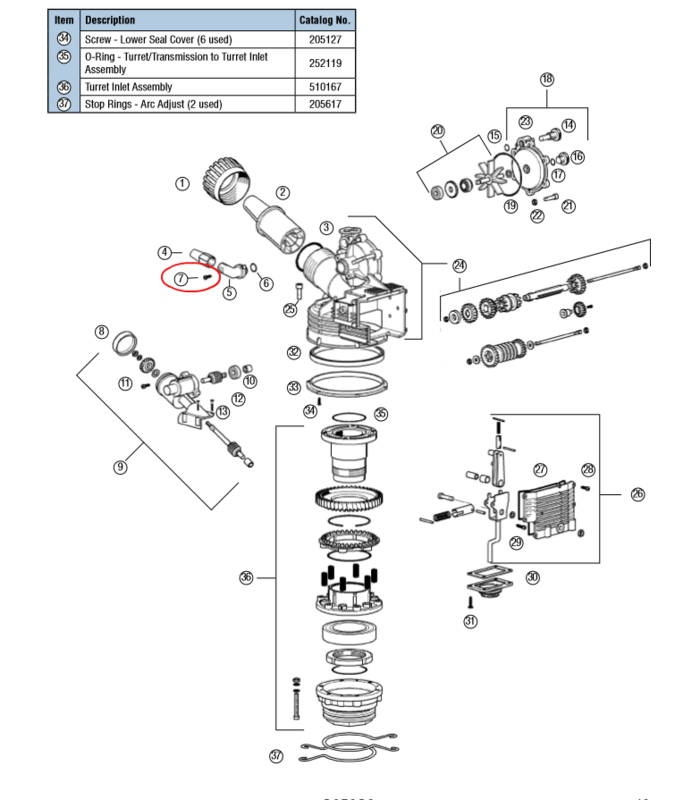 Custom names can be assigned to 20 different receivers for easy identification. Each handheld remote can control up to 128 different receivers simultaneously. 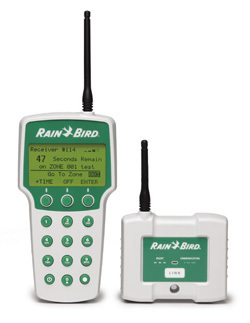 LIMR-KIT - includes TX, RX, QC603, QC503 and batteries in a Rain Bird carrying case. Available in US, Canada, and Puerto Rico. LIMR-TX – Transmitter Only. Available in US, Canada, and Puerto Rico. 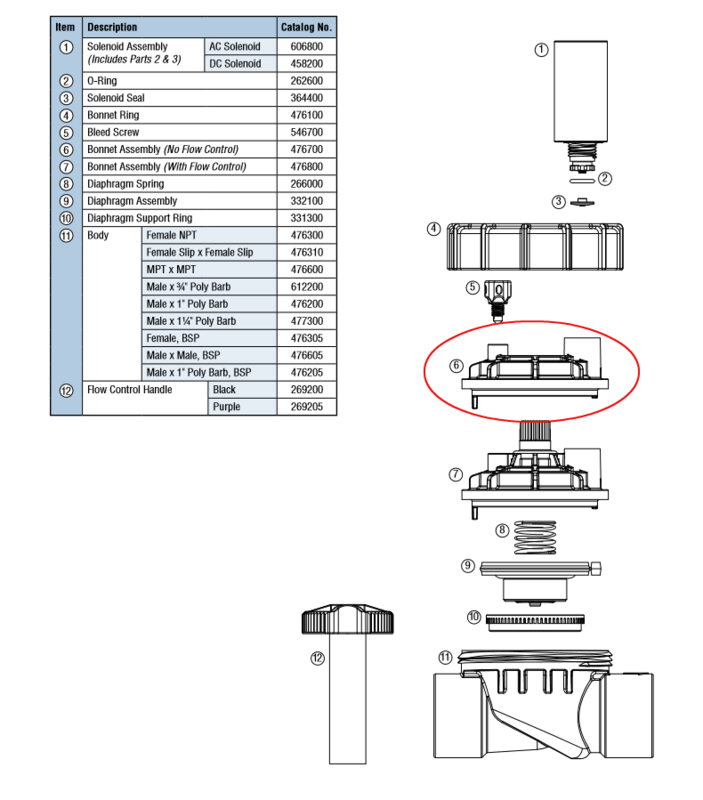 LIMR-RX – Receiver Only. Available in US, Canada, and Puerto Rico. LIMR-QC503 – Quick Connect cable to attach the RX to the ESP-SMT, STP Plus or STPi controllers via the 5 pin remote connection with a 3 foot long cable. LIMR-QC530 – Quick Connect cable to attach the RX to the ESP-SMT, STP Plus or STPi controllers via the 5 pin remote connection with a 30 foot long cable. LIMR-QC603 – Quick Connect cable to attach the RX to the ESP-Modular, ESP-LX Series or ESP-LX+ controllers via the 6 pin remote connection with a 3 foot long cable. LIMR-QC630 – Quick Connect cable to attach the RX to the ESP-Modular, ESP-LX Series or ESP-LX+ controllers via the 6 pin remote connection with a 30 foot long cable. Operating Range – Up to 1.5 miles line of sight. Two-way communication using FCC certified 900MHz radios. Custom names can be assigned to 20 different receivers for easy identification. Each handheld remote can control up to 128 different receivers simultaneously.